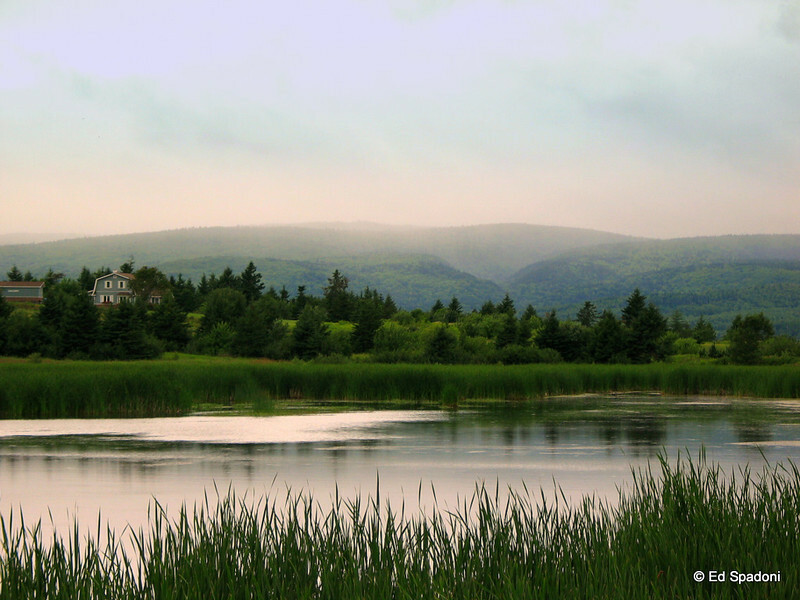 From way back in the archives, New Brunswick, Canada, August, 2004. I wish I still had that trusty Canon G3. Beautiful scene; love the tones on the lake. Gorgeous!! awesome light, scene and view! I saw this this morning, Ed, and thought what a great day this represented. I'm glad I got back to it tonight. Gorgeous greens in this lovely scene and capture!!!! I love this Ed. I'm originally from NB. Beautiful scene, Ed. Glad you took a look in the archives!